How many of us started the new year with resolutions to get fit and have since fallen off the wagon? Or weren’t sure how to get started? Now that we’re a good way into 2019, it might be worth checking in on those goals! 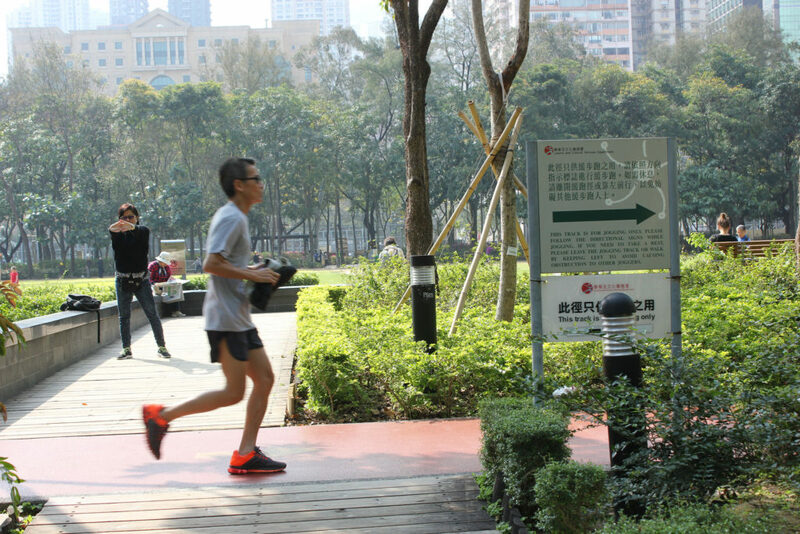 While gyms and fitness centers abound in Hong Kong, there’s also something to be said for taking advantage of the city’s open spaces and going for a run. And if you’re a running newbie? Don’t worry — we’ve rounded up some of the city’s best beginner trails. 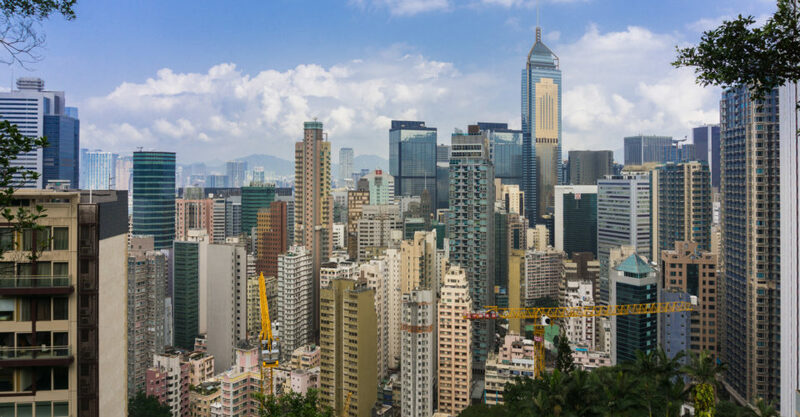 Whether you’re going for a run or a leisurely stroll, walking the dog or hanging out with the family, Bowen Road is one of the most popular scenic spots in Hong Kong — and for good reason. Despite being perched in the Mid-Levels hills, the 4km trail is flat and car-free, and surrounded by greenery and stunning views of the city alike. There are toilets, fitness stations, and other facilities along the trail, too. 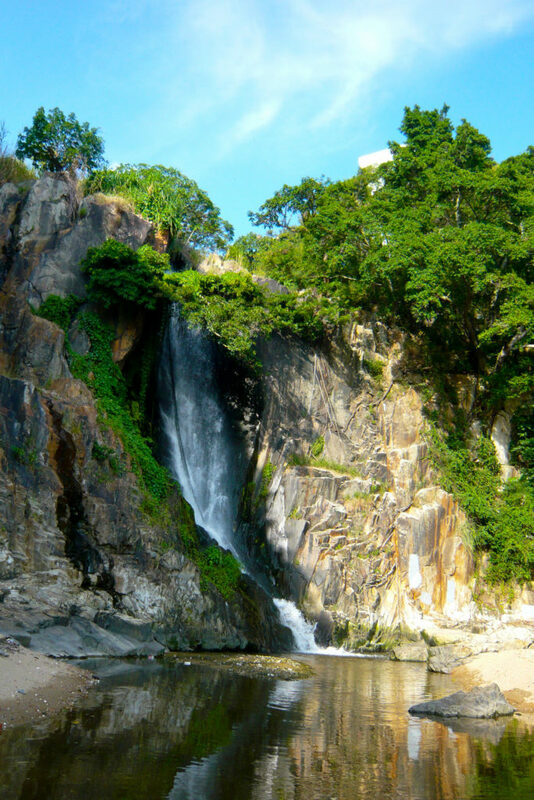 Along the coast of Wah Fu Estate in the southern area of Pok Fu Lam, Waterfall Bay Park is named for its picturesque waterfall. The park spans 2km, enough for a quick jog or a leisurely circuit. Want to chill out a bit after your run? Just grab a spot at one of the park’s many picnic tables. 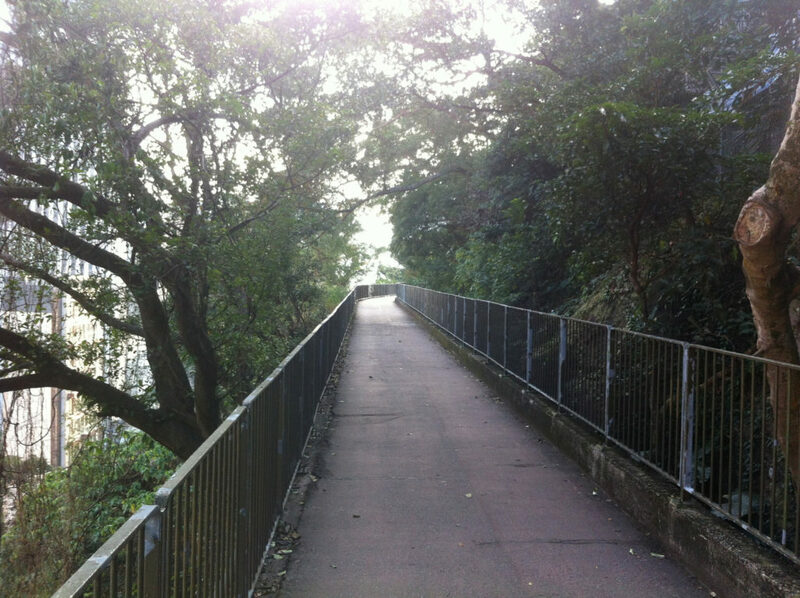 8 Waterfall Bay Road, Waterfall Bay, Pok Fu Lam. 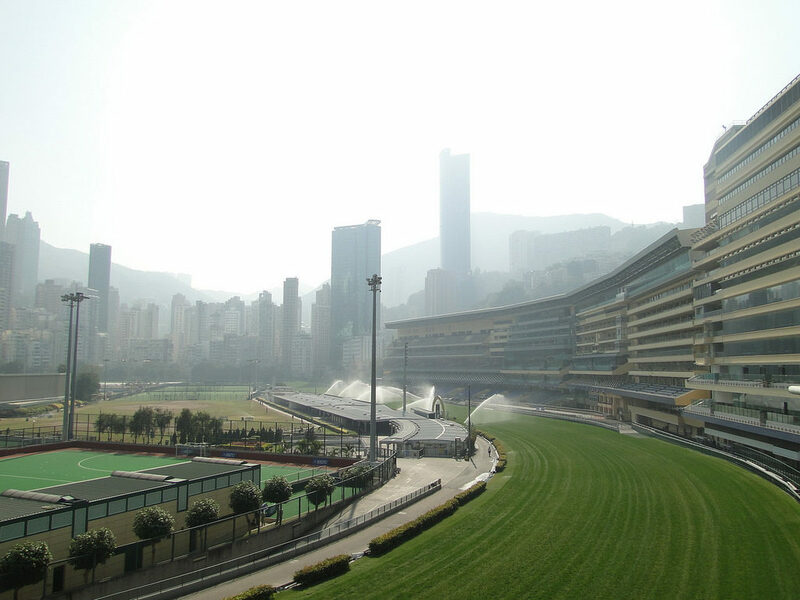 If you thought the racecourse was only good for having a beer and watching the horse races, think again. The infield is equipped with a 1.4km ambulance track that can be used as a jogging track, and is open to the public on non-races days. The best bit? There are changing rooms, lockers, and toilets you can use in the building in the middle of the sports ground, meaning that you won’t have to make your way home all sweaty. Go through the entrance marked “infield entrance”. Amigo Mansion, Wong Nai Chung Road, Happy Valley. 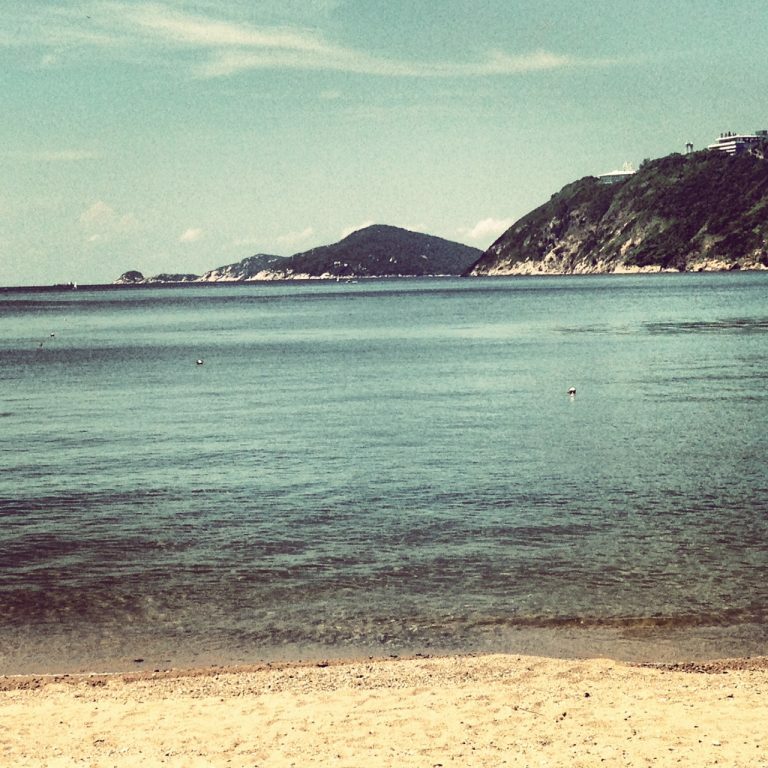 So dubbed by HK Running founder David Tanner, this 2.8km road run starts at Repulse Bay Beach and finishes at Deepwater Bay Beach. It’s easily accessible via buses from Exchange Square in Central. 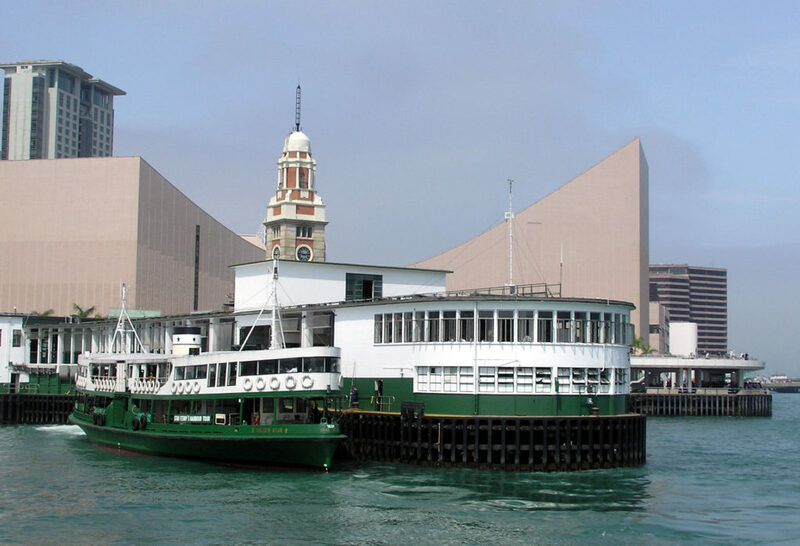 If you like a bit of sightseeing with your runs, this route takes you 4km from Star Ferry Terminal to Fisherman’s Wharf shopping mall in Hung Hom. Along the way, there are the science and art museums, the clock tower, and the Avenue of Stars. Though sections of the promenade have been closed, they’ll be re-opening early this year. In addition to the swimming pool, tennis courts, and other sports facilities — as well as its relaxing open spaces — Victoria Park is home to a 625m jogging trail and various paths that wind though the park. Benefit from the surrounding calming greenery and changing rooms. 1 Hing Fat Street, Causeway Bay. 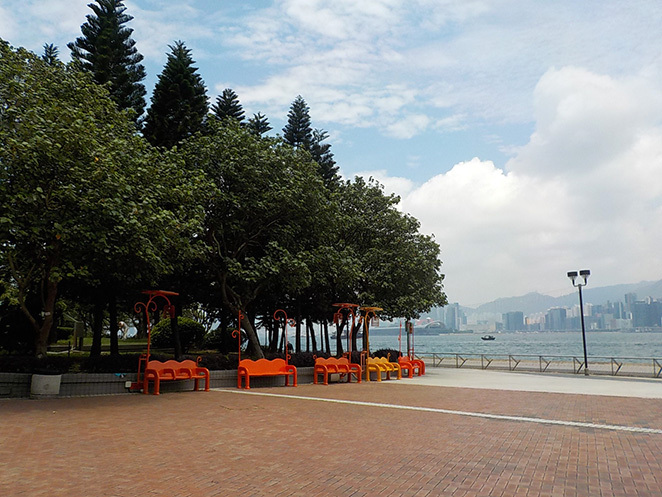 This 1.8km waterfront route runs between Quarry Bay Park and Sai Wan Ho, showcasing stunning views of the sea. Close proximity to the park means a leisurely stroll to cool down isn’t out of the question, either. Hoi Yu Street, Quarry Bay.